Cafe 8 in Mesa is a great place to meet and eat! 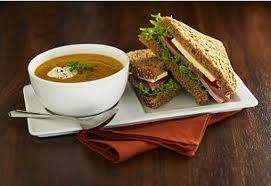 A wonderful variety from baked goods to delicious salads and sandwiches. All made fresh daily!